Soroptimist International of Calaveras County is happy to recognize Debbie Richards as the 2017/ 2018 Live Your Dream Award recipient, which includes a $4,000.00 cash award to offset costs related to her higher education pursuits. This award was presented at SICC’s annual Awards Banquet held at the Murphys Hotel on April 11, 2018. Debbie has a clear vision of her career goal. She plans to provide a home based day care for children with specialized needs, such as autism or a specific learning disability. Debbie knows that a need exists for quality daycare for these children and is pursuing a degree in Early Childhood Education. As a single mother of four children, she struggled to provide for her family as she was attending classes at Columbia College at night. One of her children has autism and as he grew, she learned more about his specific needs and the importance of early childhood education. Debbie has worked for many years in schools as a Special Education aide, using her personal and educational experience to support many students with special needs in our county. She takes advantage of every opportunity for professional growth through her position as a Special Education aide, in addition to continuing her education at Columbia College. Debbie is always on the look-out for opportunities for side jobs to support her family and her dream. She is tireless, passionate and dedicated to opening a specialized daycare, despite many obstacles. Soroptimist International of Calaveras County believes that Debbie Richards has the determination and courage it takes to reach her goal. We are happy to recognize her excellence and look forward to learning of her future accomplishments and contributions to our community. Congratulations, Debbie! 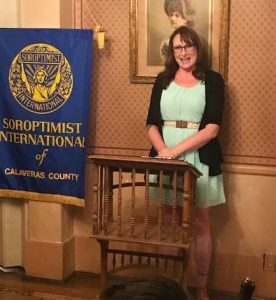 Soroptimist International of Calaveras County has chosen Jonna Maynard as the 2016/17 recipient of this award. Jonna has faced innumerable hardships in her life. The mother of two children was driven to become straight and sober. She entered a rehab facility in early 2015 and decided to go back to school to become a full-time Certified Counselor. She sees her successes as a miracle and she is in a position where she can now give hope to others who have walked this path. Photo below shows Jonna as she shares her life story. 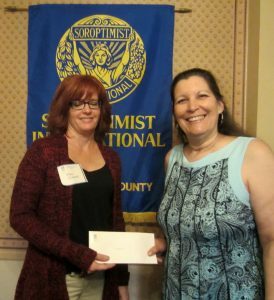 Kimberly Buchanan was the sole recipient for the club fiscal year 2015/16 Soroptimist International of Calaveras County Live Your Dream award and was presented with a check for $3,000 during our annual Award Banquet Dinner held at the Murphys’ Hotel. Kimberly’s path was not the typical graduate from high school and go straight to college path; hers was to be a much more challenging. Her college journey did not begin until she was in her early 20’s and then, only after she became a single mother. She pursued a BS in teaching and because she had a daughter counting on her, she continued to work full time as well. Although this may have extended the time to obtain her degree, none the less, she did not lose sight of her goal and in 2015, she received her Arizona BS degree with teaching credentials. However, in order to keep her current Special Education Preschool teaching position in Calaveras County Kimberly needed to clear her ECE credentials here in CA, so she enrolled in the Teachers College of San Joaquin the spring semester of 2016. Kimberly has exhibited very clear career goals, and is extremely motivated to reach these goals. During our interview and from her letters of reference it was abundantly clear how passionate she is about teaching and helping children with special needs. It felt as if it is her personal mission, her calling, to be a Special Education teacher. She has demonstrated that she is highly responsible and is an incredible inspiration to others. 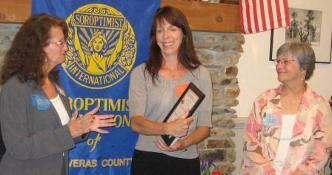 The members of Soroptimist International of Calaveras County are happy to recognize Kimberly’s’ many contributions and accomplishments. We know that this amazing woman will let nothing stand in her way as she continues to Live her Dream and to bless our community with her caring, and soon fully CA credentialed Special Education Preschool teaching skills. Live Your Dream recipient, Kimberly Buchanan, and SICC Presenter, Vicki Smith-Becker. 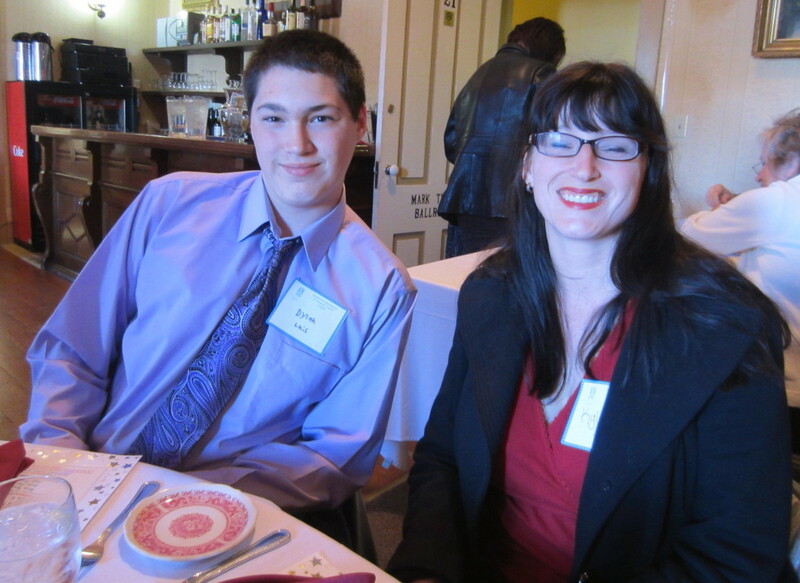 Two very deserving women were recognized at the SICC Awards Banquet held on Wednesday, April 1st at the Murphys Hotel, Murphys, CA. Colleen M. Larkin, a single mother, is currently attending Columbia College in Sonora, Ca. She is studying Business Management A.S. Degree / Business Administration Organization behavior. She is focused on entrepreneur goals. Her vision is to work with people through holistic healing after she graduates from the program in Fall of 2016. By doing the footwork to achieve her goals she sees herself as a role model for others who may be struggling with their place in life. Colleen was awarded $900. The Live Your Dream Award will be used for paying for books and class supplies as well as transportation to and from class. “I want my daughter to be proud of the person I am and the things I can achieve through my education”. 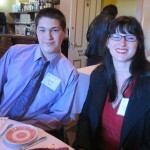 Kimberly C. Girard is a single mother of five children, ranging in ages of seven to seventeen. Kimberly is currently taking cosmetology classes to get her certification in hair and make-up. She has a mentor and friend that owns a beauty shop and has offered Kimberly a spot once she has completed her certification to become a beautician. Kimberly was awarded $2,400. 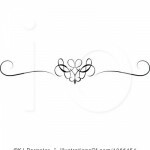 “I would like to have two incomes so that I can support my family well. The second career goal will be in the medical field, this way I will always have something to fall back on”. Since 1972, the Soroptimist “Live your Dream Awards” program (formerly the Women’s Opportunity Awards) has disbursed more than $25 million to tens of thousands of women who have overcome poverty, domestic and sexual violence, divorce, the death of a spouse, or other life challenges. They are women — JUST LIKE YOU –who had the courage and determination to turn their lives around. Recipients may use the cash award to offset any costs associated with their efforts to attain higher education, including books, childcare and transportation. The program begins on the club level, where award amounts vary. 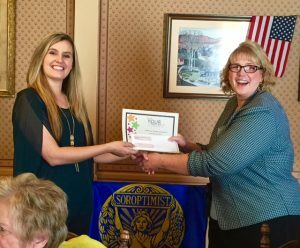 Club recipients become eligivle to receive region-level awards, which are granted through Soroptimist’s 28 geographic regions. Currently, each Soroptimist region grants one first-place award in the amount of $5,000. The Women’s Opportunity Award program assists women who provide the primary source of financial support for their families by giving them the resources they need to improve their education, skills, employment prospects and as a result bettering the lives of them and their families. 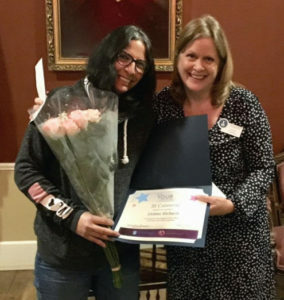 Each year, Soroptimist International of the Americas awards more than $1.5 million in education grants to more than 1,000 women (in Soroptimist International’s 19 member countries and territories), many of whom have overcome enormous obstacles. Women’s Opportunity Award recipients may use the cash award to offset any costs associated with their efforts to attain higher education, such as books, childcare, tuition and transportation. The club Women’s Opportunity Award committee has chosen to recognize two outstanding young women with awards from Soroptimist International of Calaveras County for this club year. Desiree Licon is from Copperopolis and has 2 children. She is currently enrolled in the Gurnick Academy of Medical Arts Licensed Vocational Nurse (LVN) program, which is one step toward achieving her educational goal of becoming a Registered Nurse. She currently carries a 95% average in her classes. Desiree began her educational career to become a Registered Nurse when she worked as a Certified Nursing Assistant (CNA) and completed training as an Emergency Medical Technician (EMT). Desiree received $2,000.00 to help with her educational expenses and her name was forwarded to Sierra Pacific Region to represent Soroptimist International of Calaveras County for District II. 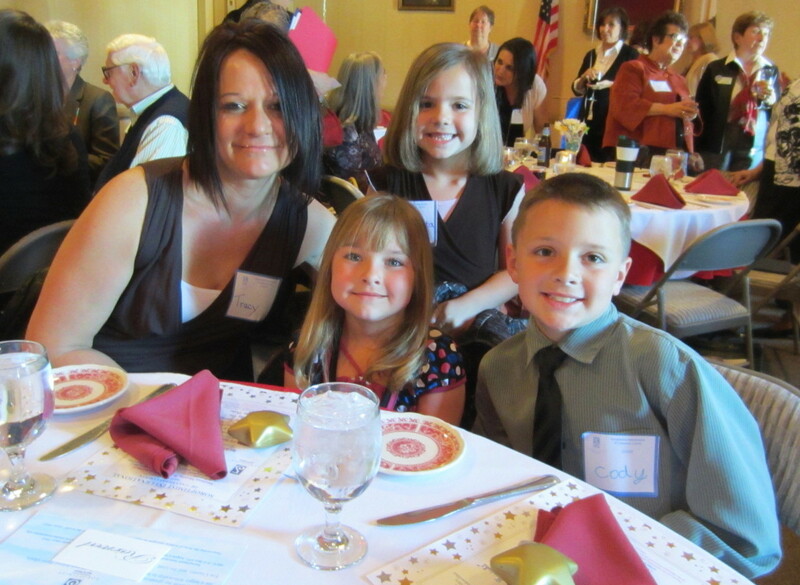 Jeanine Blodgett, SICC’s second award winner, is from Valley Springs and is the single mother of a one-year old son. She is currently enrolled in the Heald Business College Medical Assistant (CNA) program. She maintains a straight A average. She worked with mentally disabled adults after receiving her Direct Support Person (DPS) certificate and has been a volunteer fire fighter for San Andreas Fire. Jeanine’s long-term goal is to become a Registered Nurse. SICC was pleased to award Jeanine $1,000.00. She plans to use the money to obtain her Phlebotomy Certificate, which is not included in the Heald CNA curriculum. 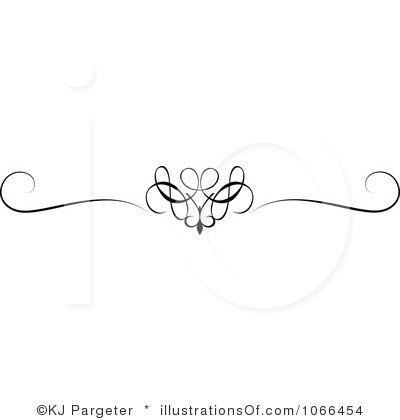 Soroptimist International of Calaveras County congratulates both young women and wish them only the best as they pursue their educational endeavors. 2014’s Committee Chair: Bev Stewart with Committee Members: Carol Tyrrell, Joanne Jeffords, Debbie Peterson and Lee Croletto. The Women’s Opportunity Award, our federation signature program, was established in 1972 to assist women with primary financial responsibility for their families to obtain the skills-training and education necessary to improve their employment status and standard of living for themselves and their family. SI of Calaveras County’s award winner for 2013-2014 is a mother of three and has overcome more obstacles than most ever face. She is currently enrolled in a two-year Registered Nursing program and has just completed the first year of that program. She is determined to continue her education toward her ultimate goal of a Nurse Educator. In addition to being a full-time student, she works part-time, and manages to do the things all mothers strive to do for their children. Her hard work and dedication is a shining example of what can be accomplished when you work hard and never give up. Her children will not only benefit from her example but their lives will be improved when she completes her education and begins work as a registered nurse. The members of SI of Calaveras County are honored to help her reach this goal and live her dream. Soroptimist International of Calaveras County held it’s annual Awards Banquet on April 4, 2012 in the upstairs Banquet Room at the Historic Murphys Hotel in Murphys, CA. Fortunately, applicants were plentiful and outstanding. Three recipients were chosen to receive the coveted Women’s Opportunity Award for 2012. 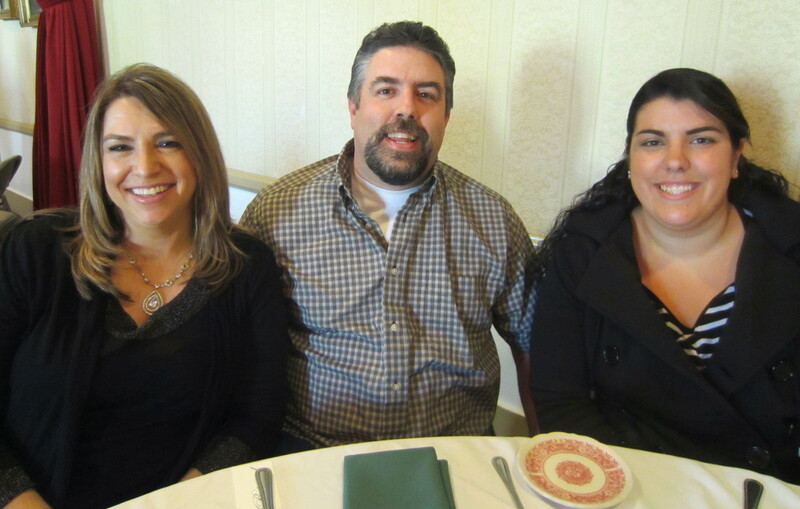 Those women are as follows: Kyla Porter, Tracy Young and Lesley Cox. 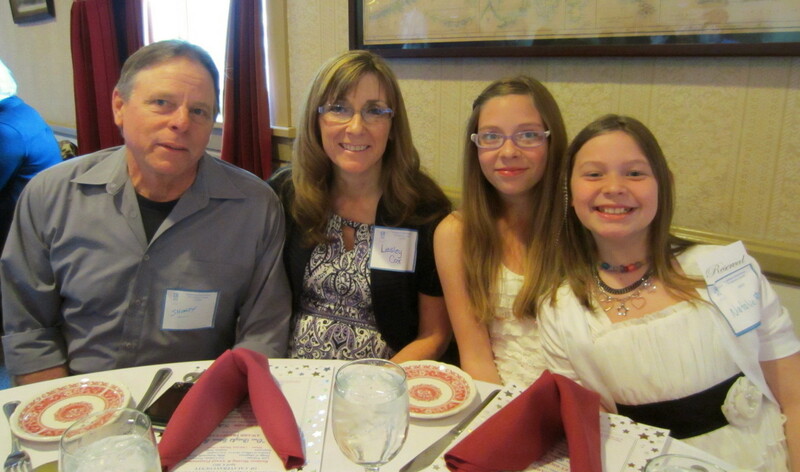 See photos below of the recipients with their families. Each recipient was so very deserving of their monetary awards— Congratulations to All! The Soroptimist Women’s Opportunity Award is the signature award of Soroptimist International of the Americas. Club winner’s names are submitted to Sierra Pacific Region where they are considered for additional monetary awards. SICC was very proud to learn that Kyla Porter was selected as District III’s Region winner for 2012. 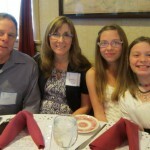 As such, Kyla, received added funds and was able to attend the Region Conference in early May 2012 to receive her award in person. SICC was very proud! 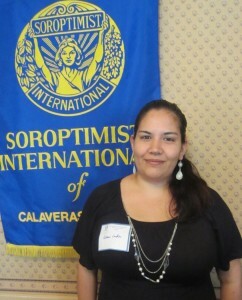 The Women’s Opportunity Award is Soroptimist’s most prestigious service award, and was established by Soroptimist International of the Americas in 1972. This award is designed to assist women (with the primary financial responsibility for their families) in obtaining the skills-training and education necessary to improve their employment status and standard of living for themselves and their family. This award, often, offers awardees the opportunity to achieve their career goals—an opportunity they may not have had previously, due to economic barriers or personal circumstances. The women receiving these financial awards may use them for any costs associated with their educational efforts, including tuition, books, child care or transportation. These awards are for women who are currently attending, or have been accepted to, a vocation / skills training program, or an undergraduate degree. 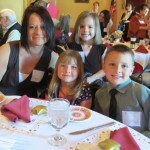 2011’s Women’s Opportunity Award recipient is Serena Gillette, a single mom of 4 children, who has been struggling to make a better life for herself and her children. With her award of $1000, Serena’s goal is to enter the field of early childhood development.